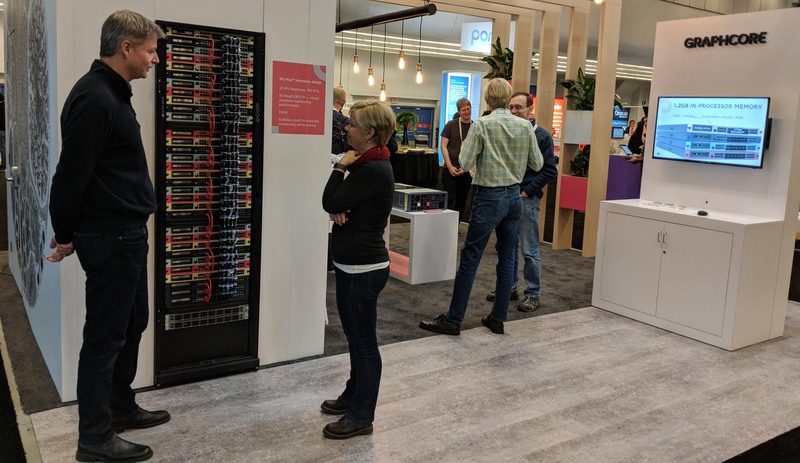 Our IPU systems are designed to lower the cost of accelerating AI applications in cloud and enterprise datacenters to increase the performance of both training and inference by up to 100x compared to the fastest systems today. It's Graphcore's people that drive our innovation and fuel our ambition to develop a new class of processor specifically for machine learning - an intelligence processing unit. We're looking for exceptional software & hardware engineers and machine learning experts. Find out more about our company, our technology and how our IPU systems address current computational challenges in machine intelligence. The future is coming. We're just bringing it closer.